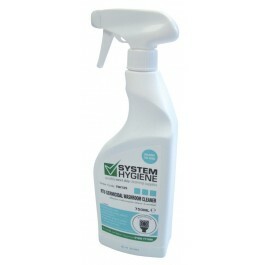 A highly perfumed multi purpose bactericidal cleaner, which removes general soiling, kills bacteria and leaves a long lasting fragrance in one application. 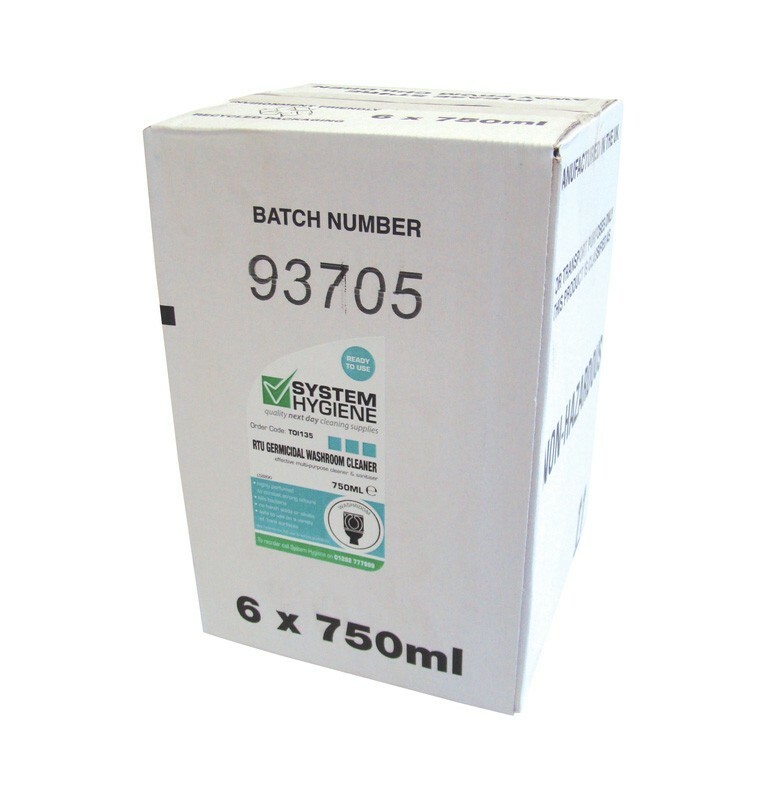 Suitable for use on a variety of hard surfaces including stainless steel, porcelain, chrome, vitreous enamel, marble, limestone, ceramic and quarry tiles, floors and walls. Ideal in washrooms for cleaning toilets, sinks and baths and wherever there is risk of infection, such as hospitals, care homes, surgeries, health centres and schools. An extremely effective multi purpose cleaner. Kills a range of bacteria including MRSA and Shigella sonnei (Dysentery). Blended with a neutral pH. Suitable for cleaning a variety of surfaces. Passes EN14476 at 1:200 under clean conditions and 1:100 under dirty conditions with a 5 minute contact time. Distinctive long lasting perfume to help overcome malodours. Has a neutral pH of 7.5. 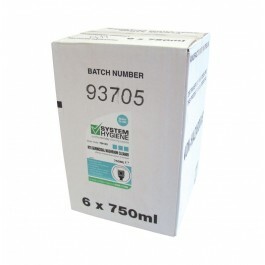 Also available as a concentrated 5Ltr formulation. Washroom Surfaces, Cleaning & Disinfecting and to Kill M.R.S.A. : Spray on, allowing surface contact time, and wipe or mop surface accordingly. For small areas spray onto a cloth and wipe clean.